As our world and technology become more and more sophisticated, they threaten our ability to feel and think for ourselves and make our own decisions. With each year, it becomes more urgent to know how to look inside and find our own answers. 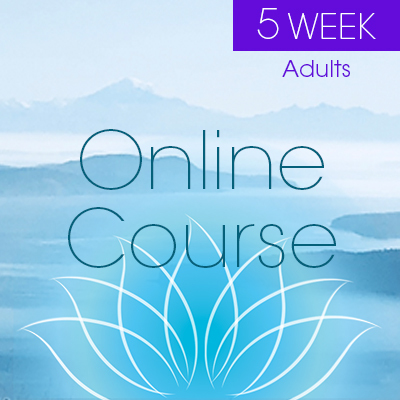 If you are ready to live your life consciously, with the unwavering strength and truth of your own being, then this course is for you! 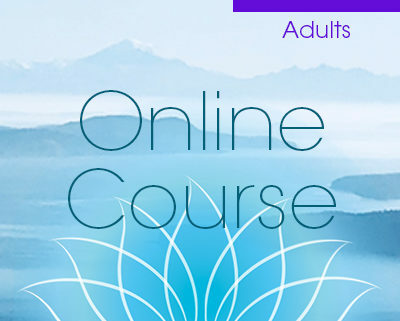 The focus of this course is to purify your energy from the unconscious beliefs and behaviour patterns that no longer serve you and to expand your consciousness. With Mada’s laser-sharp ability to identify the thread of repressed thoughts and fears that overshadow your consciousness, you will quickly clear the cob web of conflicting thought patterns that have been running your life. You will learn the lessons that your soul needs to learn and can let go of your attachment to your ego’s expectations and past hurtful memories. • Feel excited about exploring the abundant possibilities that existence has in store for you. During the course you will also have access to a private blog where you can share your experiences, read other people’s experiences, ask questions, and receive encouragement and support. The course blog creates an intimate energy field that holds space for every person’s transformation and helps you realize that you are not alone. Due to individualized nature of this course the class size is limited. Early registration is advised.